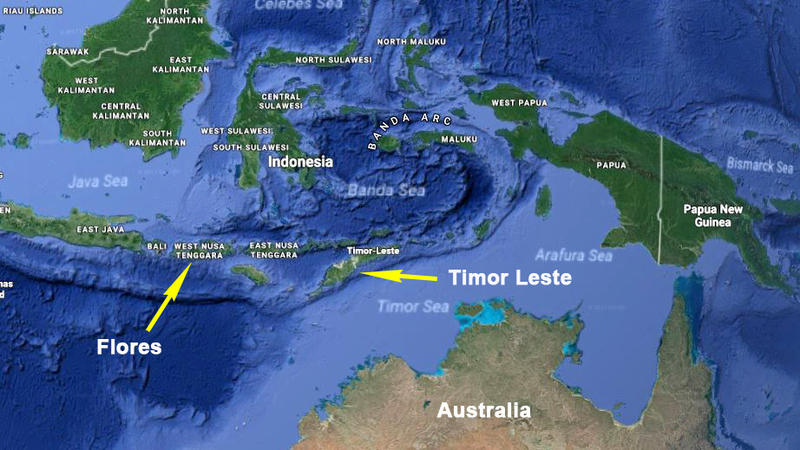 It has now been almost 12 months since the brothers set up their new mission in Timor Leste. The brothers are currently living in a rental property at Maliana which is 149 km southwest of Dili. It has a population of 22,000. Their ministry is in Saburai at approximately 1000 m above sea level, and is about 30 minutes by motorcycle from Maliana. The brothers are currently running a feeding program for the people of Saburai and in addition are delivering antibiotics to the lepers of the community. In the less remote parts of Saburai there are about 20 diagnosed with leprosy but there are more lepers further in the foothills in the very remote parts of Saburai at much higher altitudes. The brothers are facing it tough as they administer Christ to the people. God bless them! See you next time when we look at what happens on a mission trip and how we prepare to serve the poor of Labuan Bajo, Flores.